Original cover by Wendy Pini; WaRP Graphics 1984. Ron McVicar's website is here. Dur de dur. Make everything into a grotesque, how creative. I don't know Anonymous, that doesn't seem like the best argument. There are a lot of great artists of the groteseque: George Grosz, Picasso, Francis Bacon, Bruegel, Otto Dix and a bunch more. In comics you have Crumb, Basil Wolverton, Ludovic Debeurme, Chester Gould, E.C. 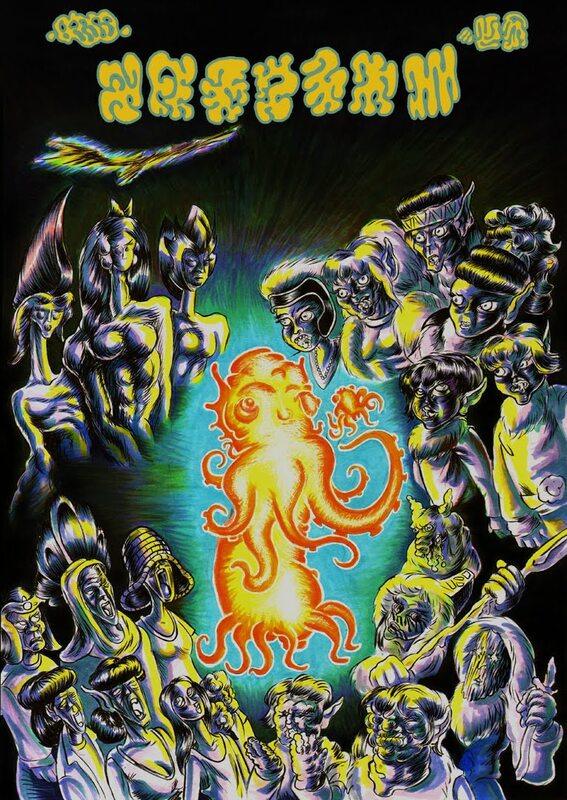 Segar, Charles Burns, and Gary Panter. Hell, you could say that the history of cartooning is the history of the grotesque. I would argue that they are much more creative than the idealized, heroic art that has been popular with the superhero scene that Byrne has been a part of. I think he's just being a cranky pants. La de da. Make comics that don't challenge the conventions of the last 40 year, how creative. Regarding the troll comment above:To paraphrase Louie CK said, theres nothing easier than undermining someone's attempt to make work. 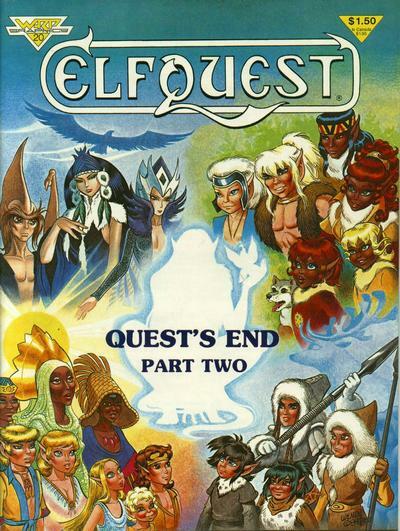 Is it a little ironic that I covered Elfquest because I find Pini's work grotesque? The cover version transmutes fantasyland into genuine fantasy. Bravo.